Davis Tool is a leading contract manufacturing company located in the Pacific Northwest. We have the equipment and personnel to manufacture and assemble a wide variety of mechanical parts including those that require a high technology mix. We are happy to help with the manufacture of individual parts or complex assemblies. 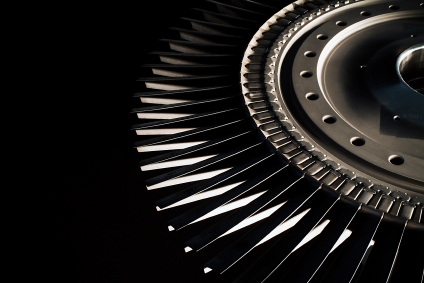 We are a leading producer of precision-machined parts, sheet metal parts, and assemblies. Davis Tool occupies over 200,000 square feet of production space and works 24 hours a day to meet our customers' needs, providing complete manufacturing solutions. Our strategy is to continually add processes and services which compliment our core machining and sheet metal capabilities.